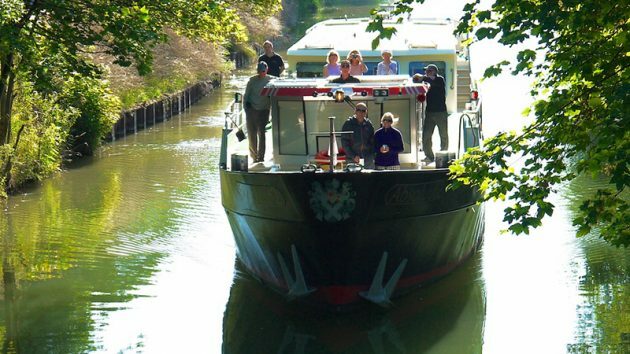 Toujours France - Leading Specialists in European Barge Cruises! 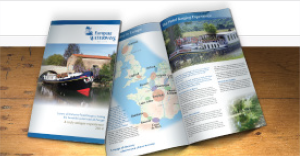 We are leading specialists in European barge cruises - have a look at our exceptional collection to suit every budget! Our unique small group tours offer magnificent itineraries & luxury boutique hotels - have a look at our current selection! The Toujours France team are leading specialists dedicated to luxury fully crewed barge cruises in France, the UK and Italy. 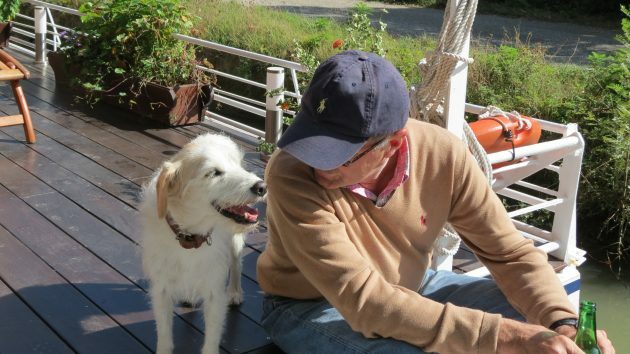 We have travelled many times on all of our featured barges, which means that we can provide you with personalized and unparalleled knowledge of the different canal barges and regions. 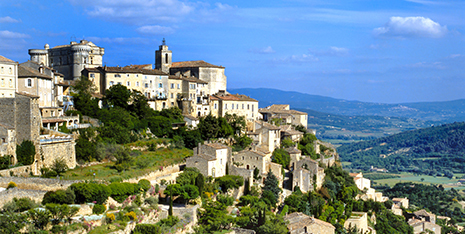 Since 1999 we have also specialised in beautiful and unique small group tours in France, UK, Spain, Italy, Morocco, USA and Canada. 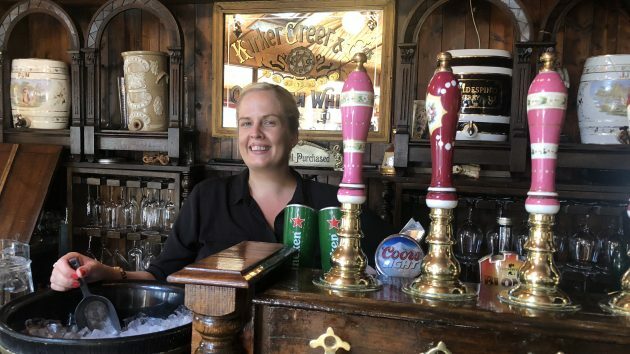 Offering accommodation in carefully chosen, charming boutique hotels in exceptional locations, and allowing plenty of free time to enable you to really soak up the local ambience, we ensure that you enjoy a relaxed, unforgettable holiday experience. LEARN MORE ABOUT BARGE CRUISING! Our Blog - Latest News, Cruises & Tours!